I am sure by now you have seen the latest episode of Game of Thrones. ( I meant season 7 episode2) That was it, I am sure Greyworm is going to have something major happen to him this season. 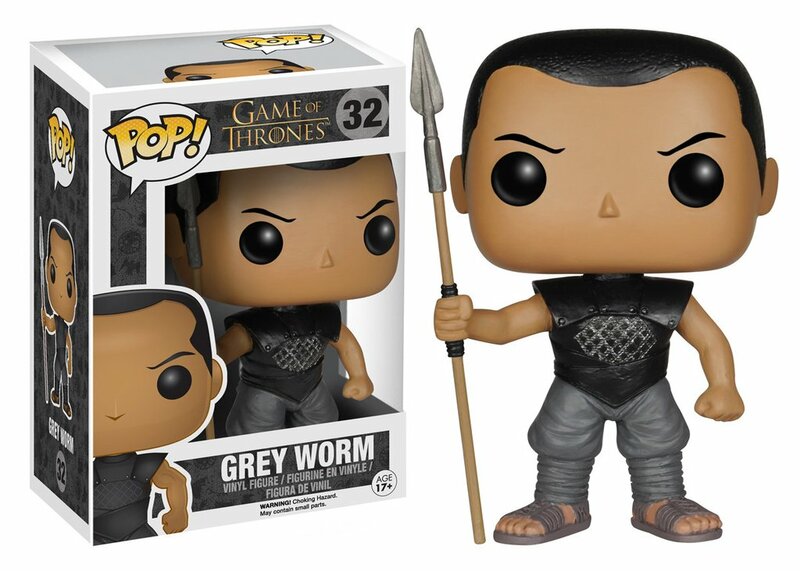 That makes me really happy that I recently snagged a Greyworm pop. -before prices soar, and the pop becomes rare. Also, I was surprised to see two GOT pops in the 2017SDCC lineup!-It was not announced!!! It included a black Night King and The Mountain in armor! 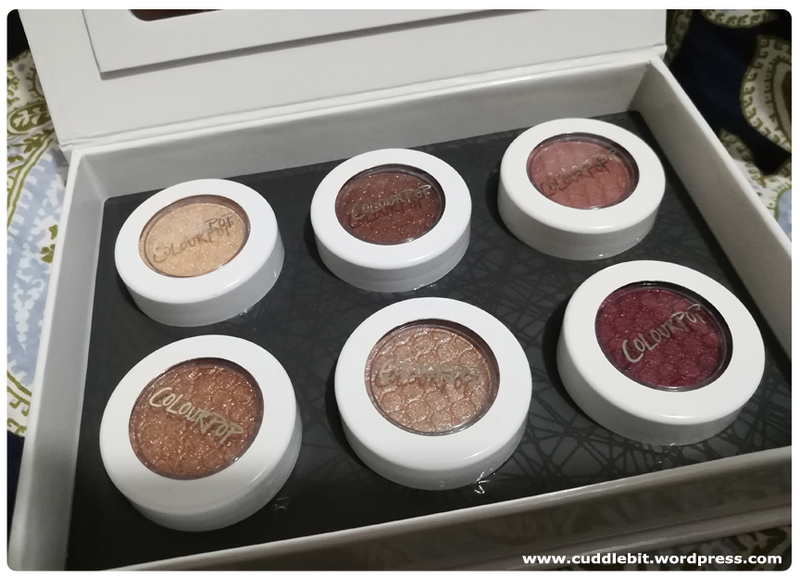 I already have the regular Night King, so I am not going to get the black version. But the Mountain in armor, I had to track it down. *I honestly never cared for the character and the first Mountain pop they released, but this armored version IMHO is way better than the first. After a quick phone call to our “favorite” toy shop in Greenhills. We have the armored mountain on preorder. Sure it is a bit more expensive but still, we would love to have that on our collection. This would be the second exclusive pop in my collection after the nycc2015 Iron Throne. Now we wait for the toys. 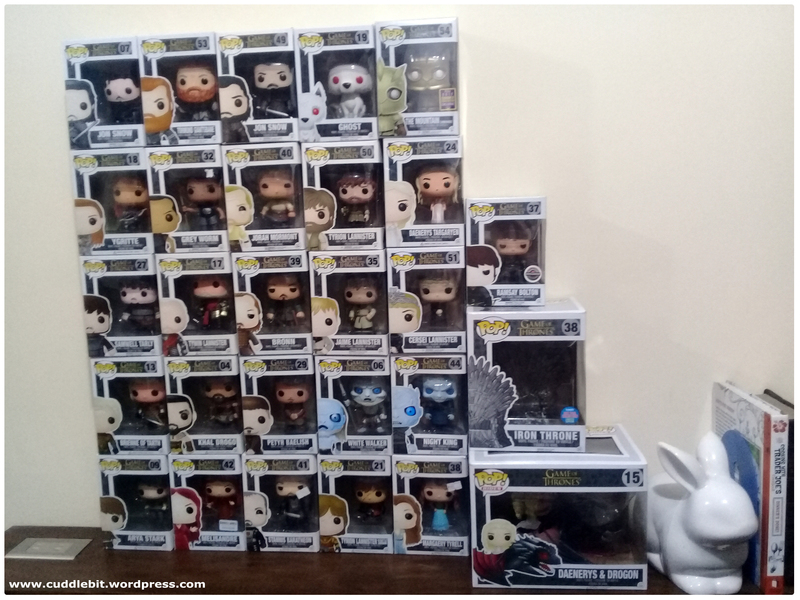 Categories: Uncategorized | Tags: 2017, armored, collection, exclusive, funko pop, game of thrones, GOT, Grey Worm, Night King, nycc, pops, SDCC, the mountain | Permalink.